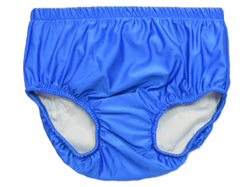 Children and adults with special needs can have a safe and carefree experience in the water thanks to special needs swim wear and swim diapers from My Pool Pal. 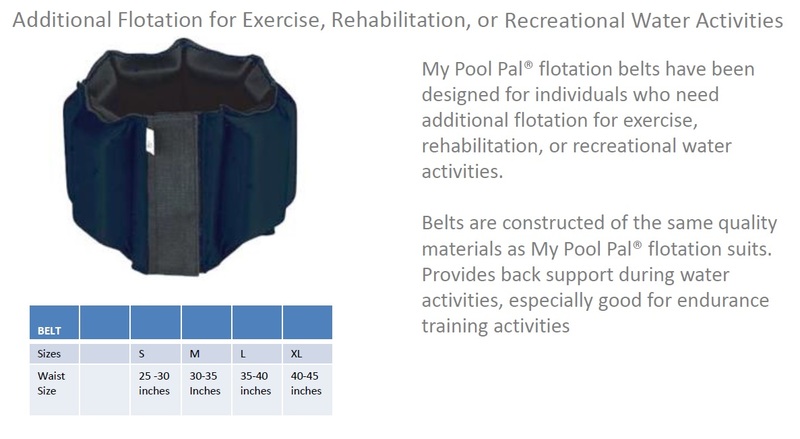 The professionals at My Pool Pal carefully considered the distinctive requirements special needs swim wear needed to fulfill, and then designed special needs flotation swimsuits and swim diapers that met or exceeded every one. 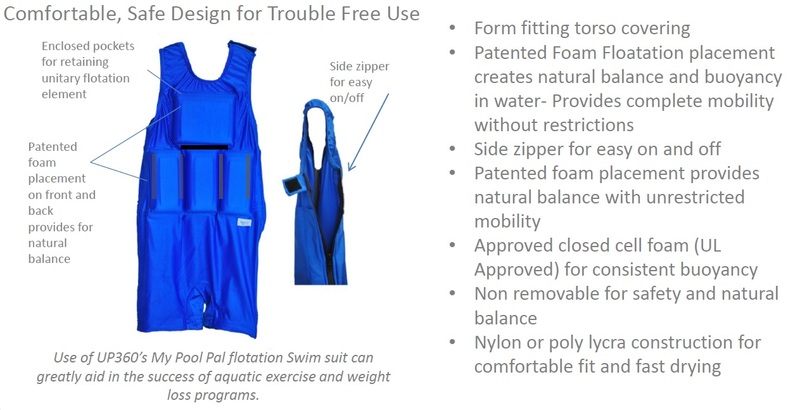 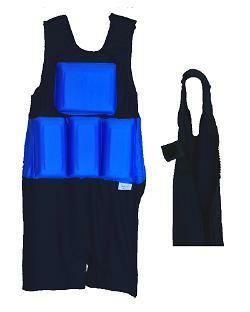 Our My Pool Pal Flotation Swimsuits, Coast-Guard Approved Aqua Force personal flotation devices, and Swim-sters undergarments make participating in water activities possible and enjoyable for children and adults with special needs, allowing families to spend quality time together and create memories that last a lifetime. 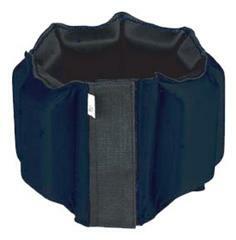 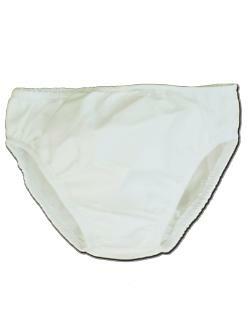 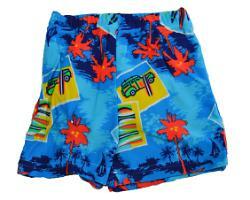 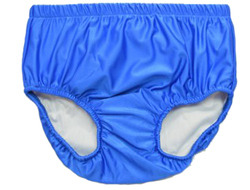 Swim-sters special needs swim diapers are perfect for anyone who requires a diaper while swimming. 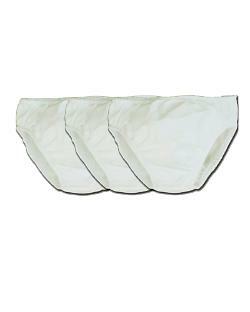 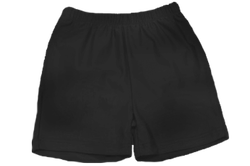 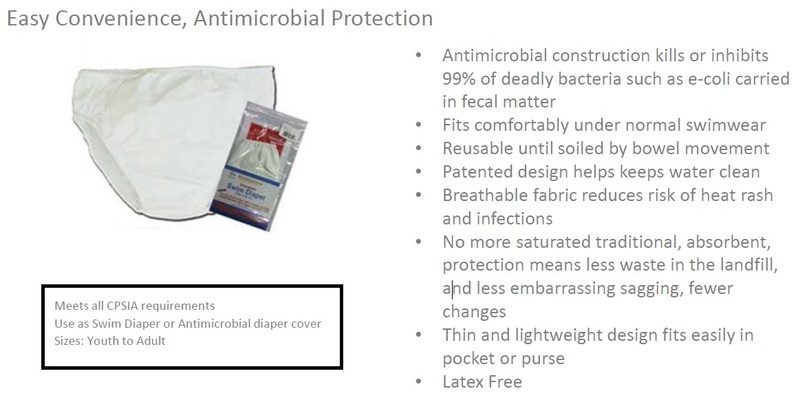 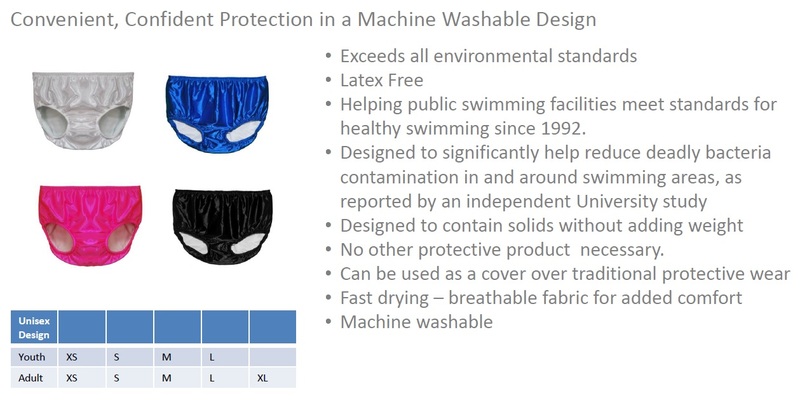 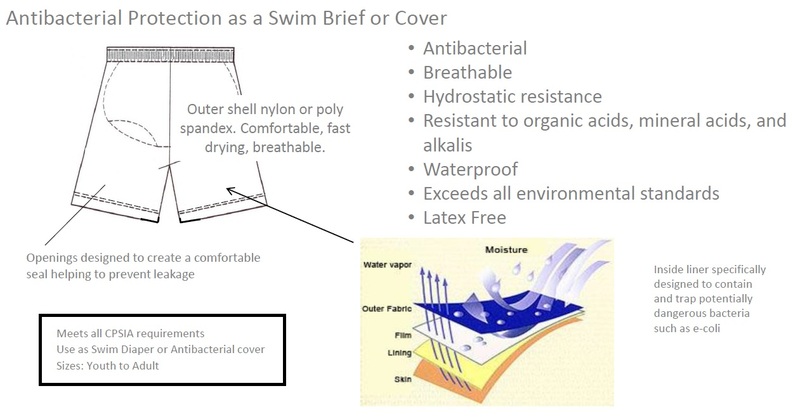 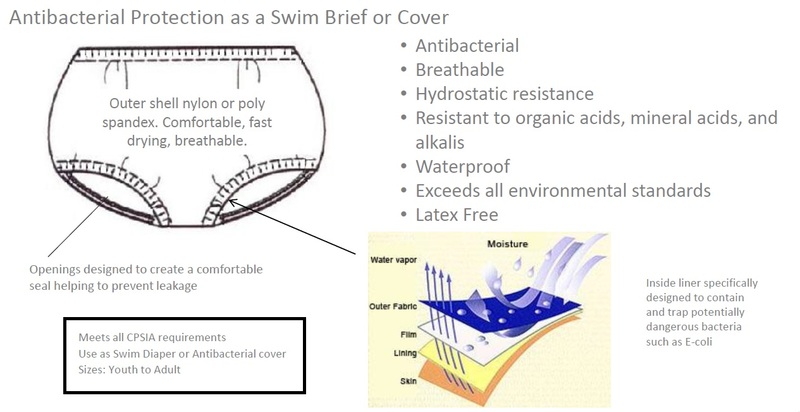 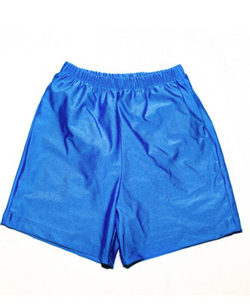 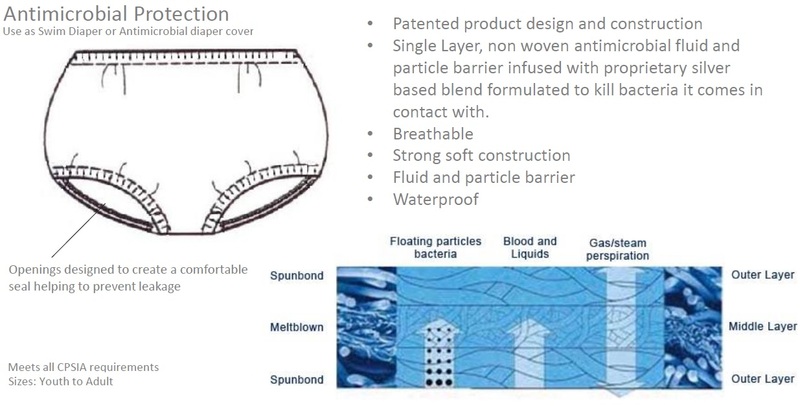 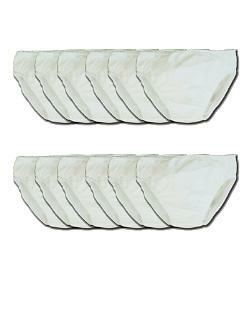 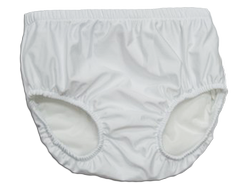 Plus, since they are designed to be worn discreetly under a swimsuit while helping prevent harmful bacteria from entering the water, they are perfect for individuals with bowel incontinence. 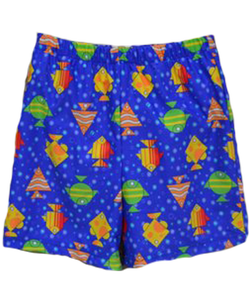 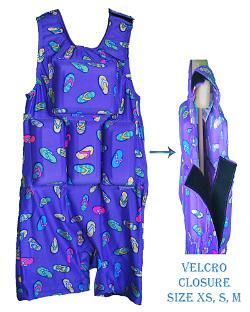 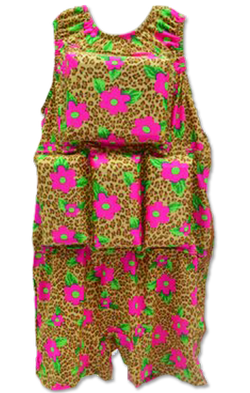 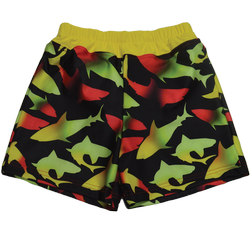 All of our special needs flotation swimsuits and special needs swim diapers are available in a wide variety of sizes, and can also be custom made for larger sizes and other specific needs.